Start taking classes at Frisco Yoga and Nutrition and other studios! There are no upcoming “Alignment(Hatha) Yoga” classes on this day. Please bring a mat, a bottle of water and workout attire to class. 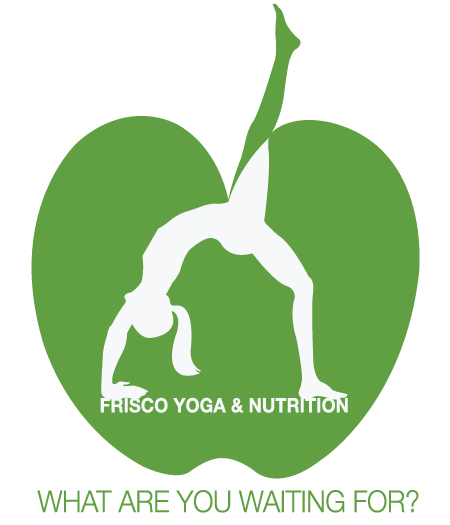 Frisco Yoga and Nutrition is located on the corner of Legacy and Lebanon next to the Lakes Tennis Academy. The best restorative yoga in Frisco! Great class- small and intimate! Love his style of yoga. Best restorative yoga in town! LOVE the messages at the end! Love his style of yoga and then he throws in the essential oil massage! Love the essential oil Nick massage at end of yoga session! Christopher is a great teacher! Love his class! Great practice! Love his massages during savasana!